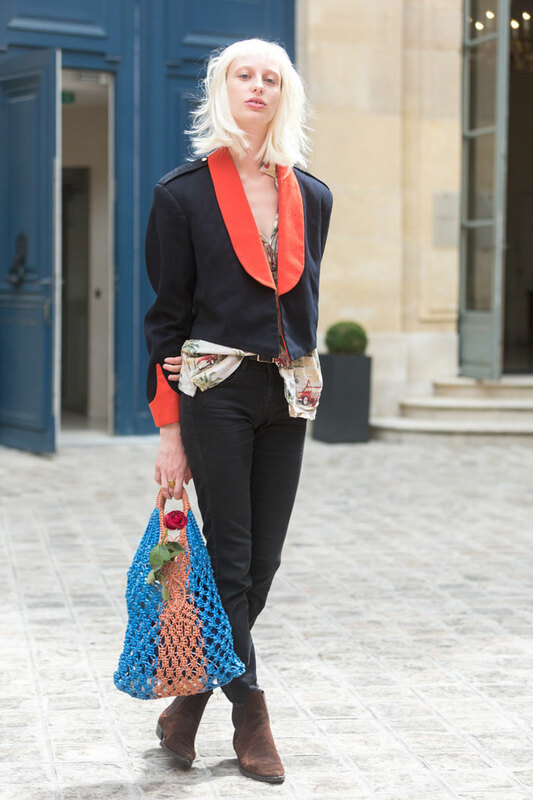 See some of our favorite street style looks from Haute Couture day 2! anyone know what bag nora vai is carrying? thanks!